OLD PARKED CARS. 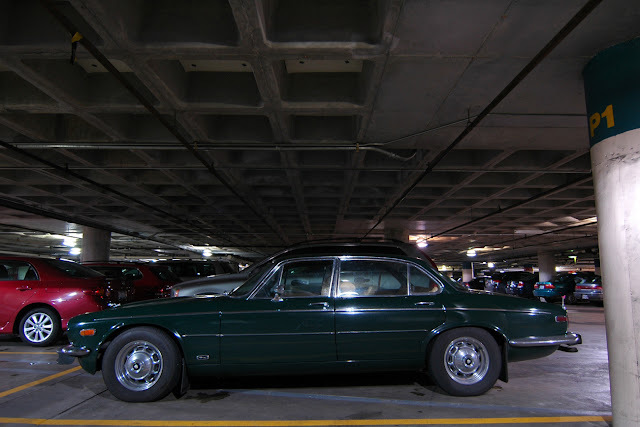 : 1978 Jaguar XJ-12L. 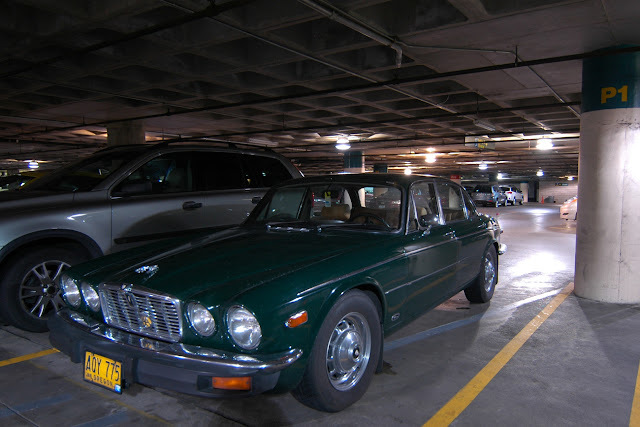 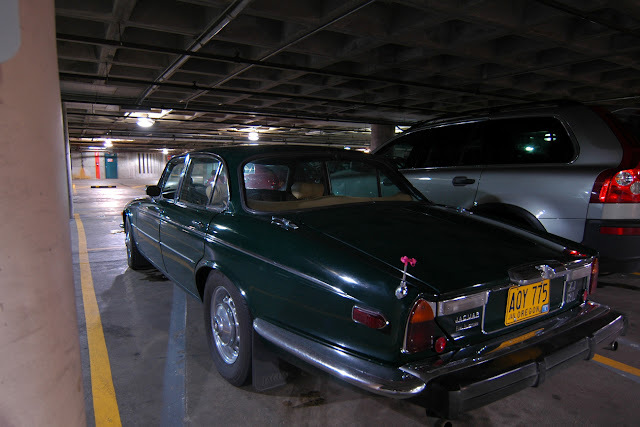 Don;t see Series II often and especially the 12-cyl. Ugh, and I even like the color... love this one.